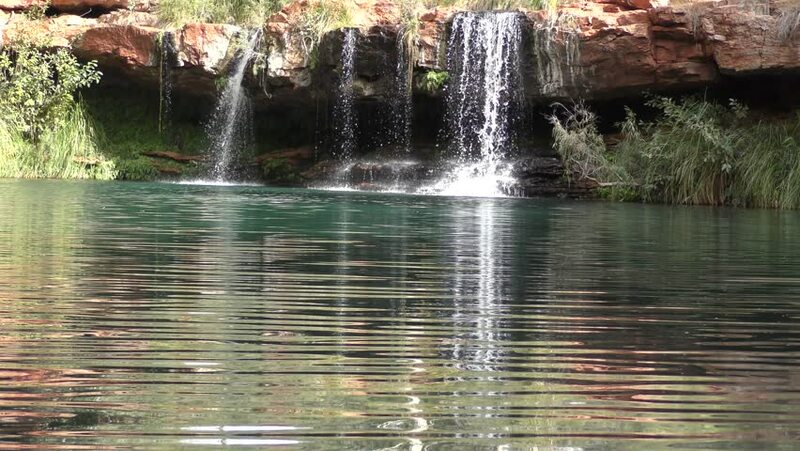 Close up Beautiful Ferntree Pool waterfall and lake in outback Karijini National Park, Western Australia, with lush bush, forest, red rock cliffs as background. hd00:14People paddling in their kayaks along shore at Oxbow Bend. hd00:19People paddling in their kayaks along shore at Oxbow Bend. 4k00:14Pathway in the park. Smooth and slow steady cam shot. Clean and bright daytime. hd00:18Float fishing in a high mountain lake in central Utah. Beautiful wilderness remote lake. Pine forest and grass pastures. Duck Fork Reservoir, Skyline Drive above Manti Utah.